Why yes! 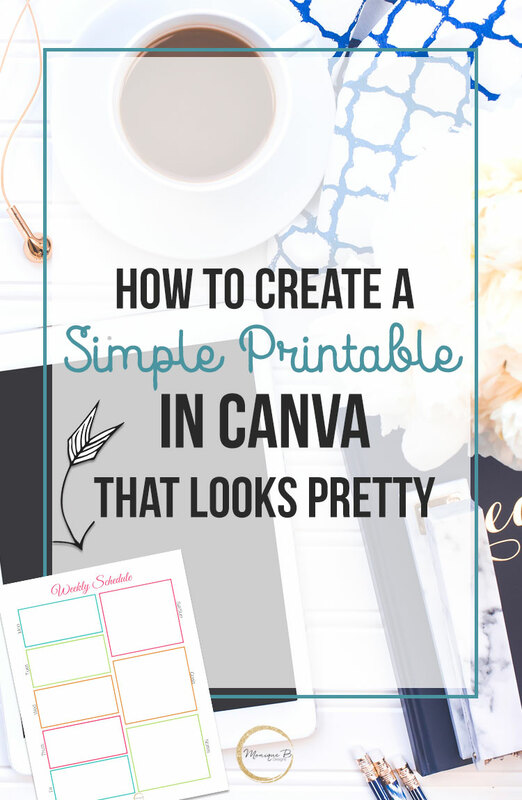 Did you know you can create simple printables in Canva? Yes, I know the free software that anyone can use. While Canva does have some limitations like font selection unless you upgrade, you can create some wonderful things using their free version too. This is perfect for new bloggers starting out and bloggers who aren’t tech savvy and don’t want to jump into a whole new paid program. 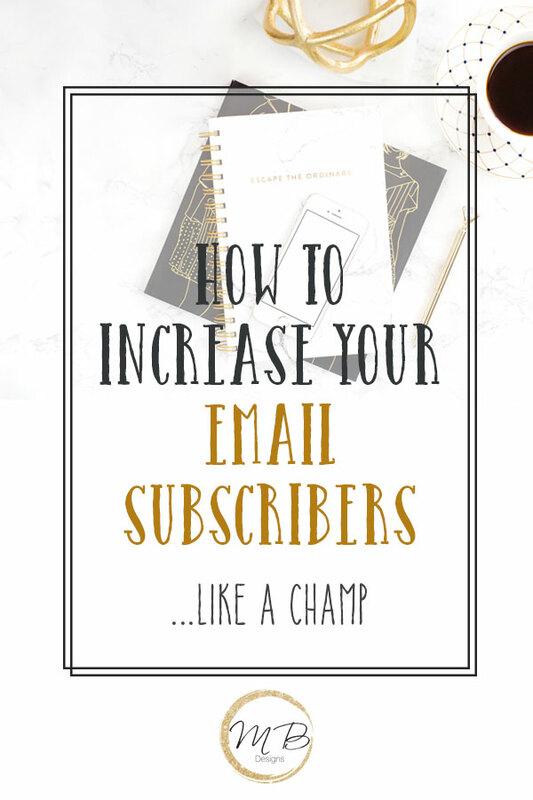 Printables are a fabulous way to add new email subscribers to your list. 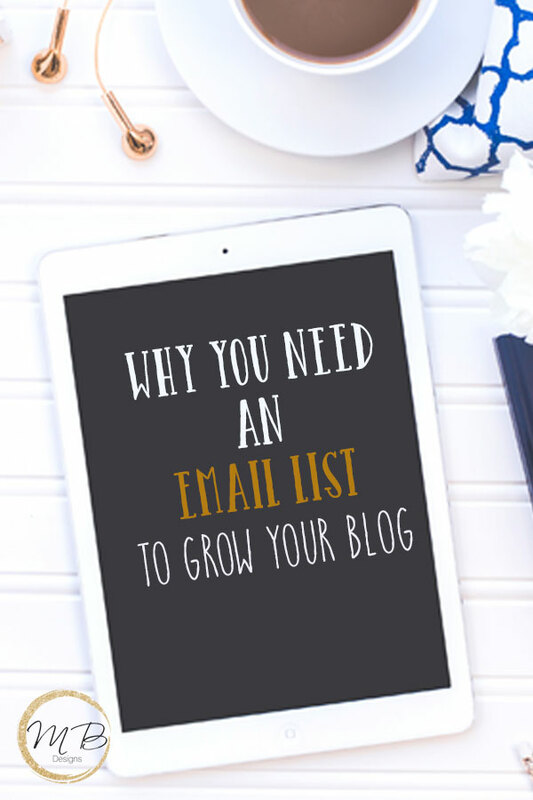 Make them email opt-ins and gain new subscribers every day. Is anyone going to sign up for your dull Microsoft Word doc that you typed out in 2 minutes? Doesn’t make a good Pinterest image, does it? In a world that is powered by gorgeous images, you need to attract them to your site with design as well as content particularly if you’re using Pinterest to do so. Let’s jump right into Canva and you can see how I create this simple weekly schedule. I’m a sucker for a pretty printable, makes planning seem fun. And it won’t even take you more than 10 minutes to create your first printable. You guys can totally do this, make it a goal to create your first printable in the next week to share with your readers. They’re going to love it. 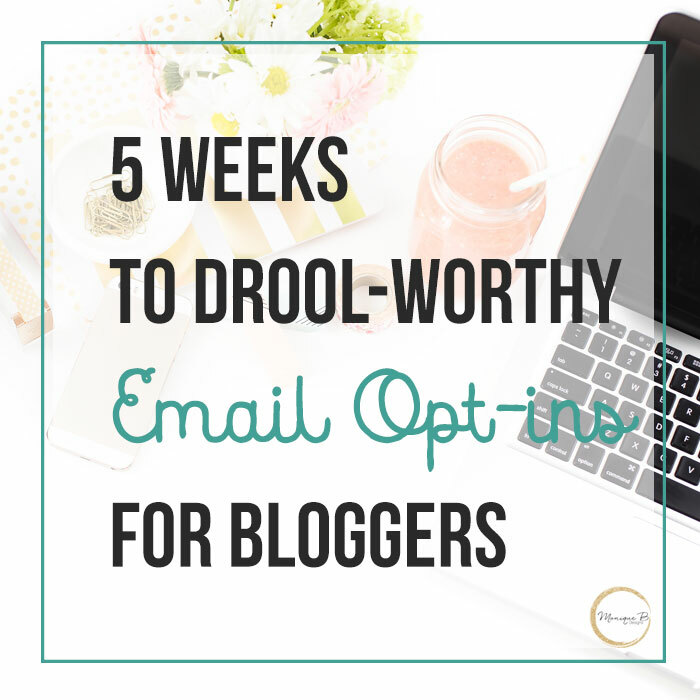 If you need the full step by step details from where to get images, fonts to designing then adding it to your site as an email opt-in, then 5 Weeks to Drool-Worthy Email Opt-ins for Bloggers is the answer for you.